for $280,000 with 4 bedrooms and 2 full baths. 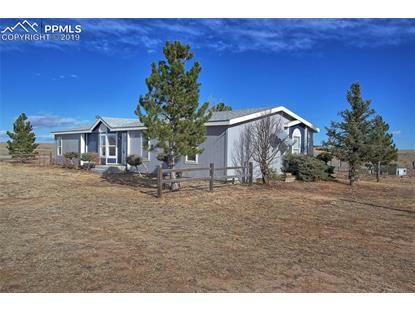 This 1,702 square foot home was built in 1997 on a lot size of 35.3300 Acre(s). 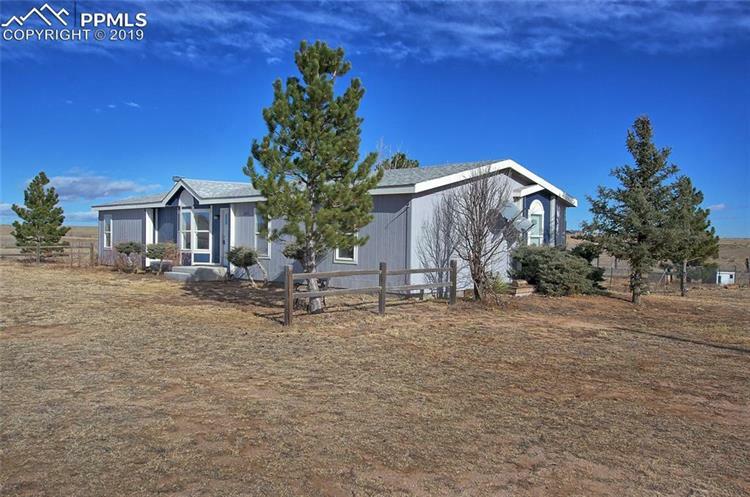 Wonderful large 4 bedroom, 2 bath 1702 square foot home with very open ranch floor plan on 35 acres 10 minutes south of Calhan. Home features an open floor plan with four large bedrooms and two full baths. The large kitchen offers laminate hardwood flooring, two family room areas, large master suite & 5pc bath. Fenced in area for the back yard. Experience the wide openness of the area on your own 35 acres. Listing data provided courtesy of the Internet Data Exchange Program of the Pikes Peak REALTOR(R) Services Corp.